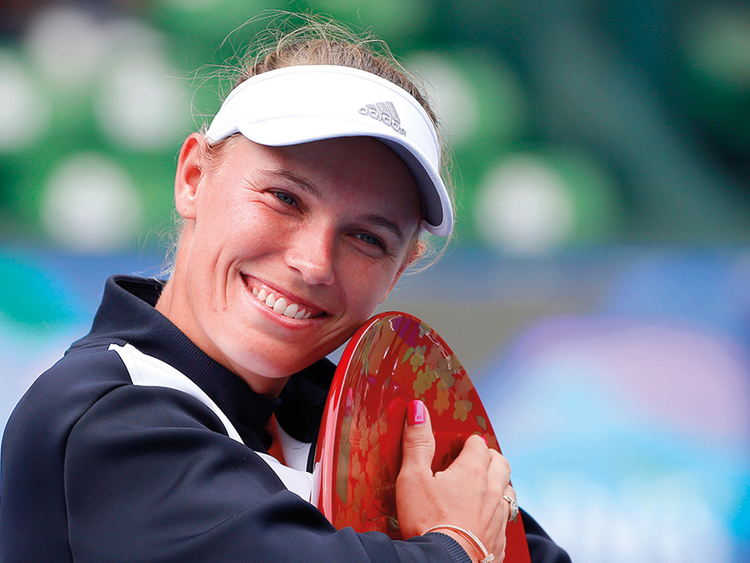 Tokyo: Defending champion Caroline Wozniacki romped to a 6-0, 7-5 victory over Russia’s Anastasia Pavlyuchenkova on Sunday to win her third WTA Pan Pacific Open. The Russian saved a match-point in the 10th game of the second set before Wozniacki converted on her third opportunity, the world number six fizzing a backhand pass down the line to claim her 26th career title. “Obviously I’ve won here in the past and it has great memories for me so I’m happy I was able to stay focused and aggressive,” she added. In Seoul, top seed Jelena Ostapenko clinched victory at the Korea Open, defeating Brazil’s Beatriz Haddad Maia in a closely contested three-set final.